It's Black Friday weekend and Cyber Monday starts tomorrow, for many shops it has already started. Time to buy for your loved ones from the comfort of your home and save a little money. 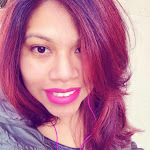 You can also save on your holiday gift cards, if you are like me then you might be scrambling around to see where you can get your holiday gift cards from. 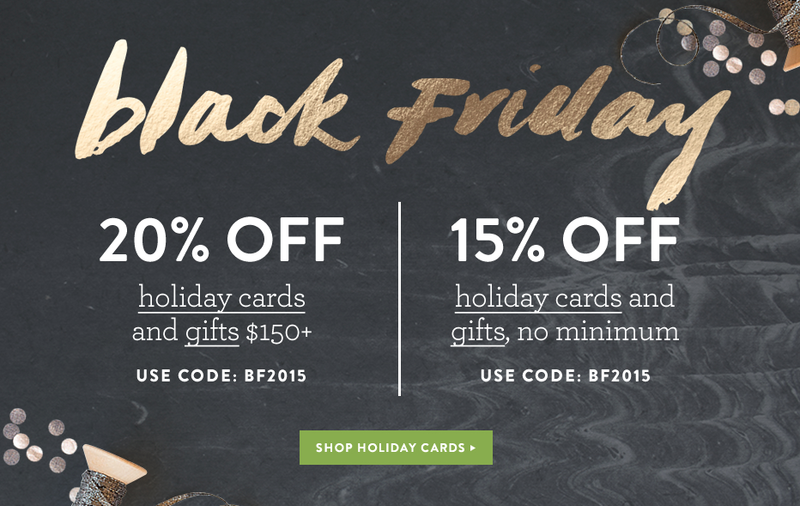 Minted is the perfect site with amazing quality, plus they are having their Black Friday sale right now and their cyber Monday sale is about to start. 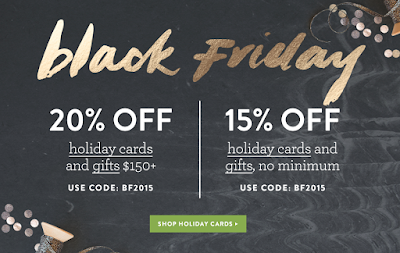 You can save 20% or $15, just go visit Minted and read more details on their sales going on right now. But make sure to keep a look out for their Cyber Monday deal because it's supposed to be a hot one. Want to buy a personalized gift from your phone, because you can't get to your computer but you are worried about not being able to personalize it right then? Don't fret because Minted has a great feature called "buy now, personalize later" that makes sure you lock in a promotion but you can add your photos customize anytime after that. Perfect for running around, while shopping on your phone. While you are at it make sure to check out their gifts section, there you will find a great variety for those special ones on your holiday lists. Last year I got some great deals for a few people on my christmas wish list and they loved everything. I love teaching Valentina the importance of snail mail and how nice it is to send hand written personalized letters. 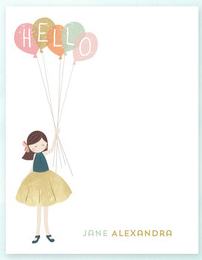 So what's cuter than personalized stationery? Will definitely make your little one want to write hand written notes and letter! My son has always loved everything having to do with space and constellations. 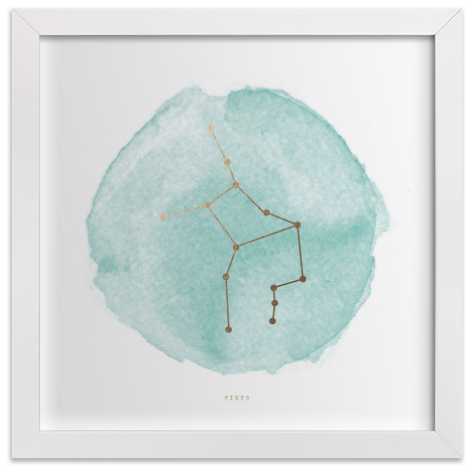 What better wall art, than his own Virgo constellation wall art? It shares his love for constellations and his birthday. I would personally gift this to myself or for my husband. 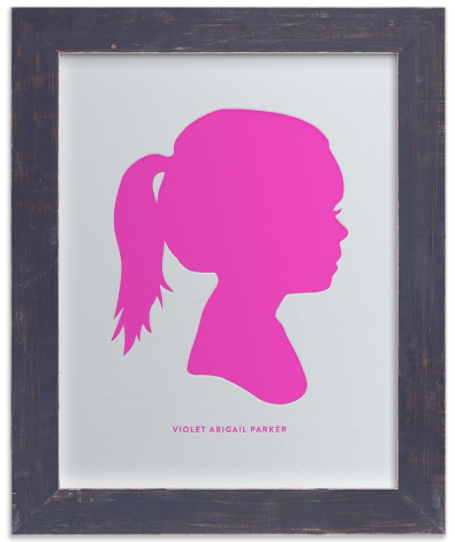 Love the idea of custom silhouettes of my kids. They would be treasured and passed on to them when they were older. This heart snapshot i'd personalize for my mom. 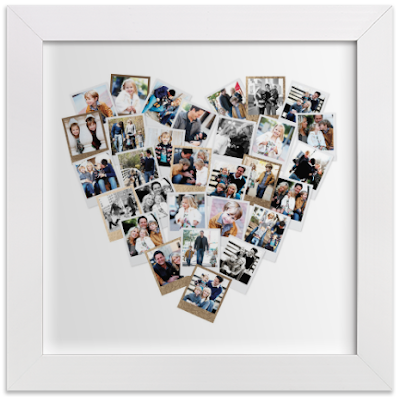 I love the idea of putting together all of her grandkids and loved ones in a heart snapshot and foil stamped. Perfect and beautiful art work. I could go on and on with my favorites but I need to post this blog so you can get to Minted as soon as possible and enjoy the savings while you shop for unique presents for your loved ones!